Need a Columbiana County Lisbon Bail Bond? Do you have a loved one locked up in Columbiana County? Let us get them out! A+ Bail Bonds of Ohio provides Columbiana County Lisbon Bail Bonds.Worried you may not qualify for a bail bond? No need to worry, we won’t check your credit and our requirements are at minimum in accordance with Columbiana Lisbon Bail Bonds Law. We have many payment options available and even offer payment plans. The usual fee for a bail bond is 10% of the total Columbiana Lisbon bail bond amount. Let our Agents do the hard work! 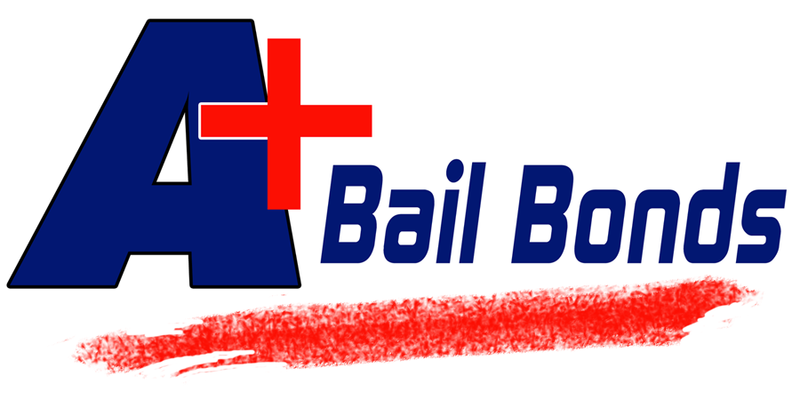 We are well-trained, experienced, professional and licensed Bail Bonds Agents. The average person can find the bail bonds process extremely difficult and confusing. 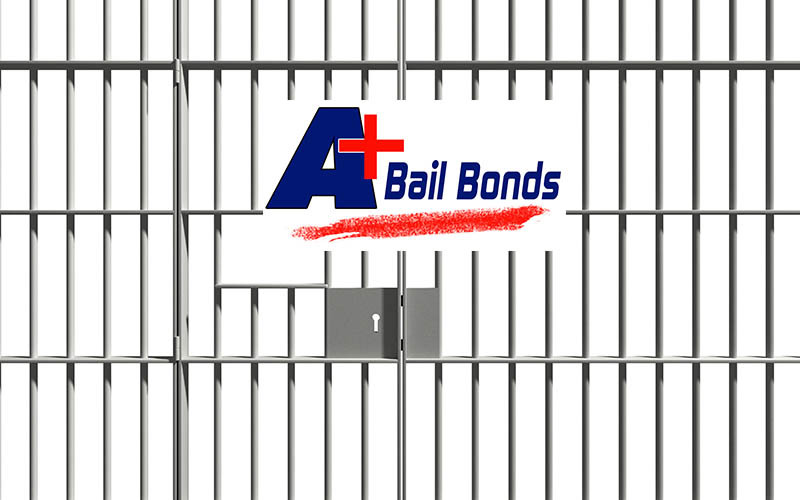 Let A+ Bail Bonds make it easy!